I would like to use CSS buttons instead of the images in the tag system. How can I implement it so that it looks much more professional. 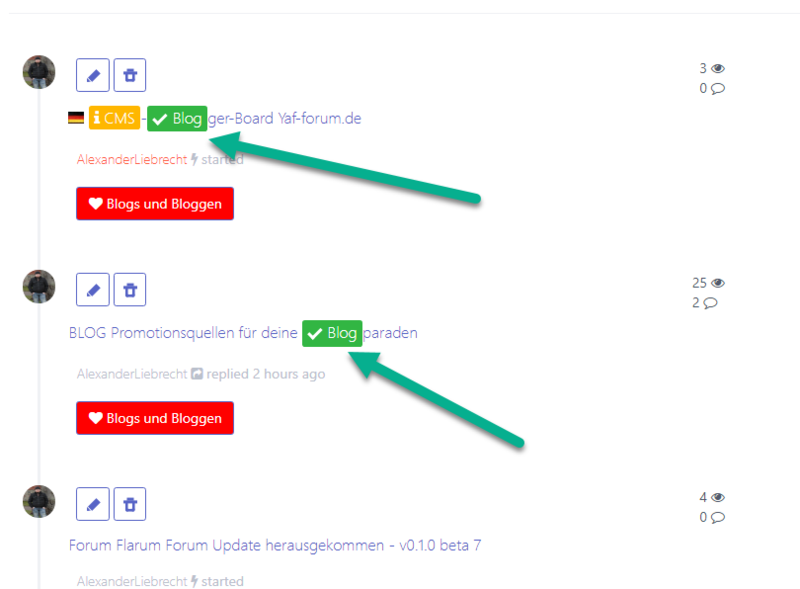 Flatboard's tags are modern to today's forum software. But you can reference the middle "solved" example using a span. This will give you something similar to the style of the buttons below (which is similar to what you have on your site). We can always help you achieve the same CSS style if you need help. So I wanted to try it, but unfortunately not so many characters in the "Replacement" field can be entered. In which file with the flatboard can I change the number of allowed characters with the tags? In the add.php I find nothing. Does it have to look like this? Tags are also displayed as labels in the topic title. I would have liked only the titles displayed without buttons. , you need define the scope of Tag. Here I use the labels of the framework Specter css.